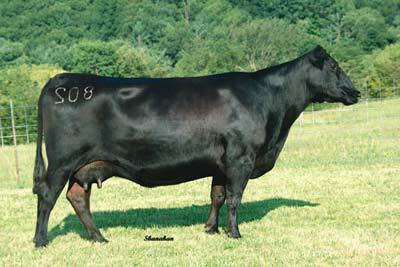 Granddam of ABS Global sire 21AR Outfitter 6032. A can’t miss family! © 2019 Trowbridge Angus. All Rights Reserved.